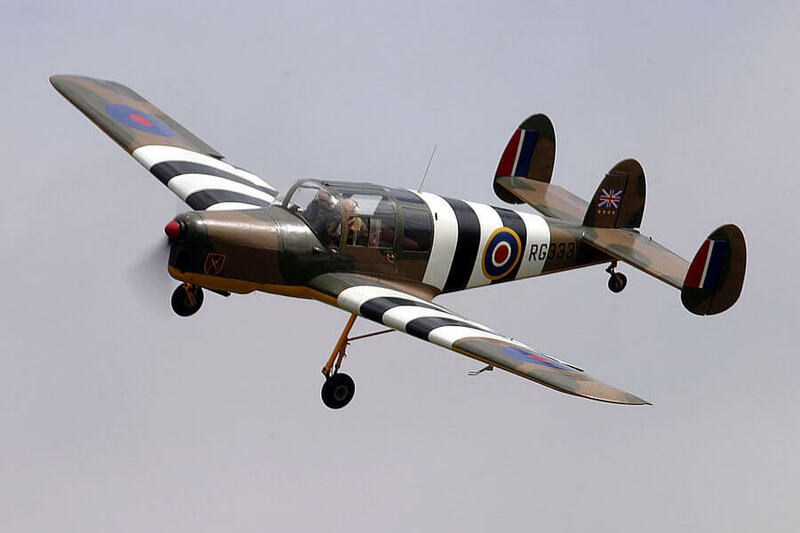 The Miles Messenger was designed to a British Army requirement for a robust low maintenance liaison aircraft and first flew in 1942. 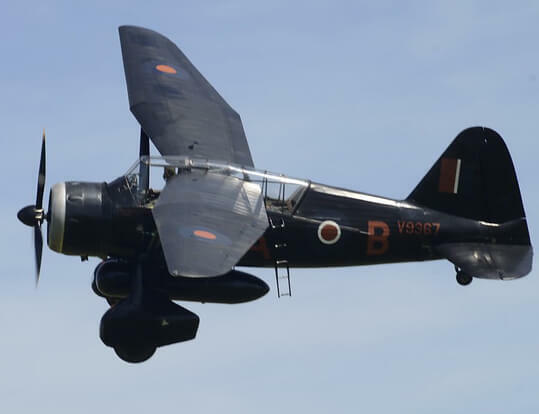 However it was used only as a VIP transport. 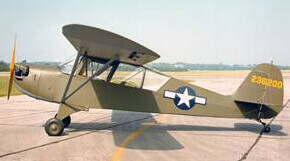 Additional aircraft were built for the civil market after the war’s end and production ended in 1948 after a total of 93 had been built. 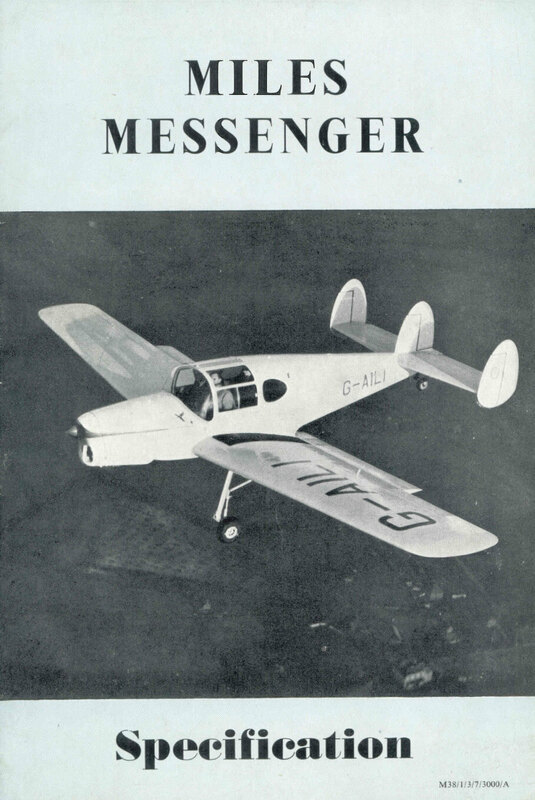 This title contains civil flight and maintenance manuals for the Miles Messenger plus some manufacturer publicity material. The files have been scanned from the original manuals and retain any colour pages. 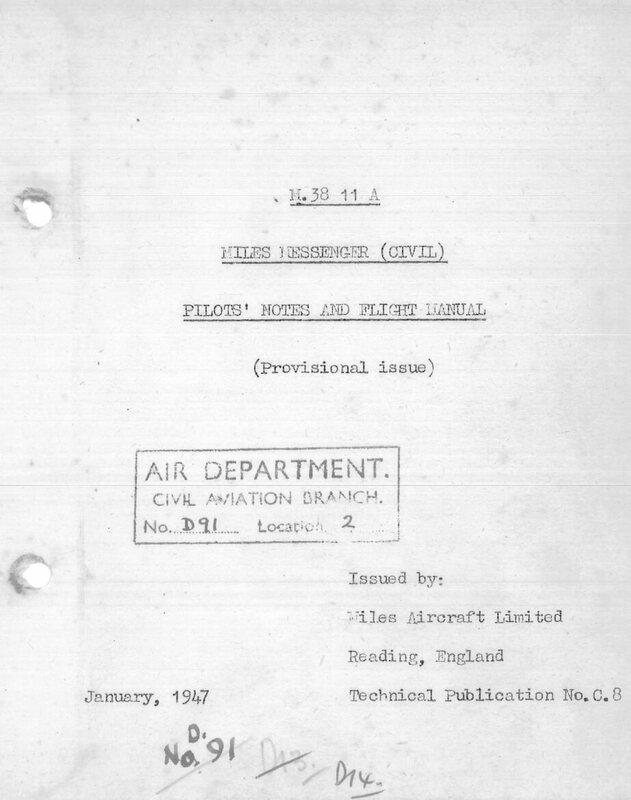 Manufacturers Pilots Notes and Flight Manual for the Miles M.38 IIA Messenger, Publication No C.8 dated January 1947 with approx 74 pages. 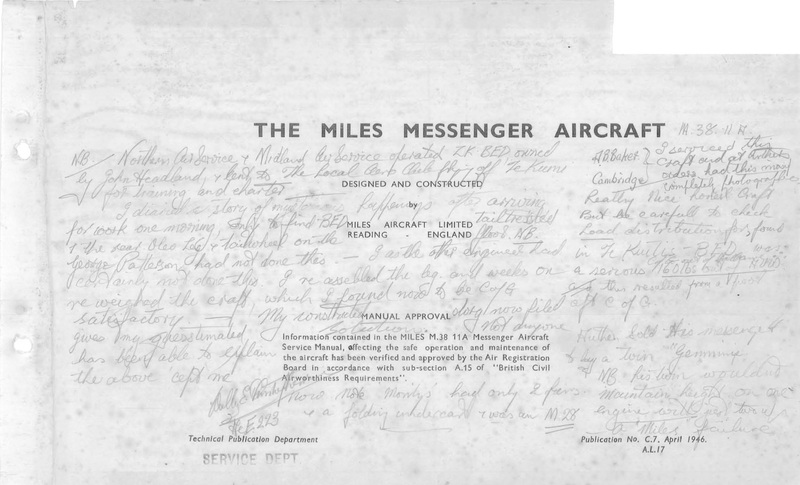 Manufacturers Service Manual for the Miles M.38 IIA Messenger, Publication No C.7 dated April 1946 with approx 303 pages. 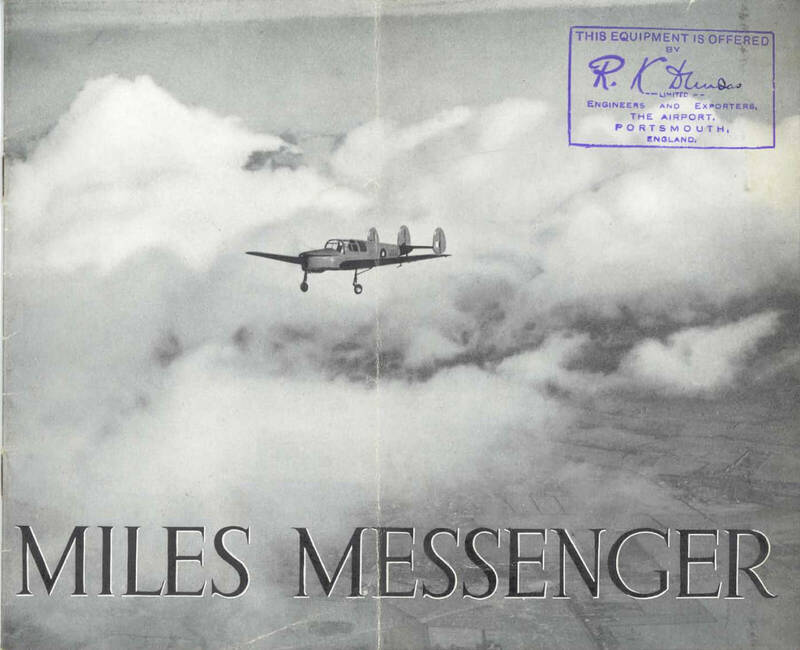 Manufacturers Descriptive Brochure for the Miles Messenger. Undated with 22 pages. Manufacturers Specification for the Miles Messenger undated with approx 22 pages.